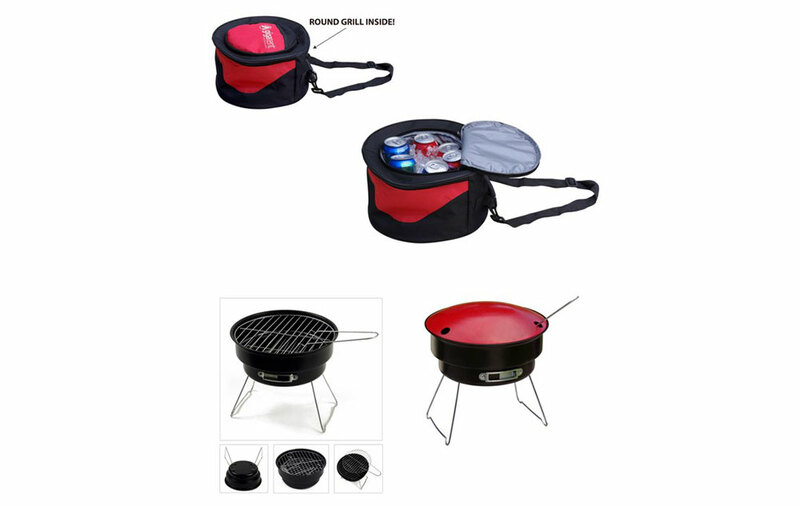 2-IN-ONE: This mini grill and cooler bag combination make all of your outdoor adventures easy breezily. Lightweight & Portable: A lightweight design and an adjustable shoulder strap make it easy to carry with you anywhere! 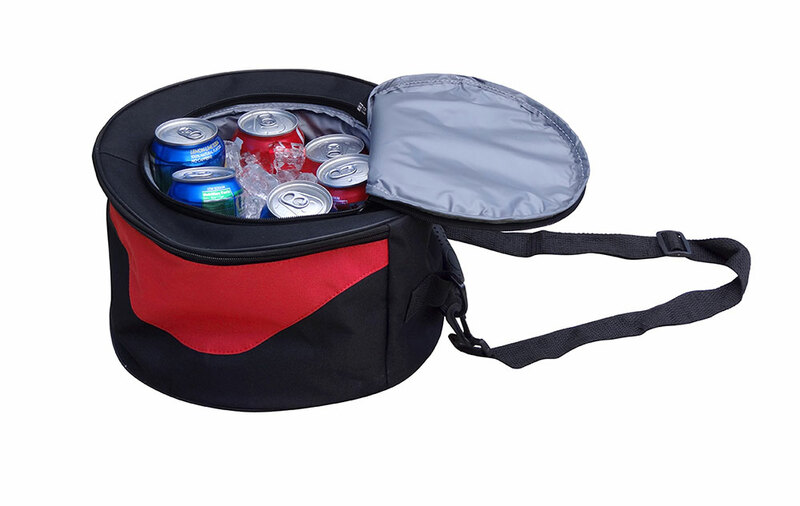 Durable Cooler: The top compartment is an insulated cooling bag which keeps food and drinks cold for hours. It measures 12”D x 7.5”L. Made with heavy-duty, lightweight 600D polyester with a rubber handle. 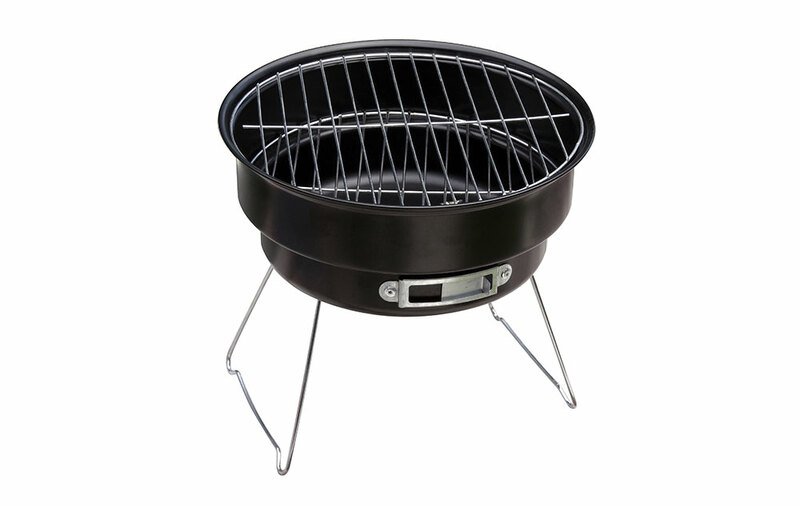 Portable Grill: The lower compartment holds a mini BBQ with removable legs which store inside the grill, and a 64²” cooking surface chrome wire grate. Great for any surface – floor or tabletop grilling. 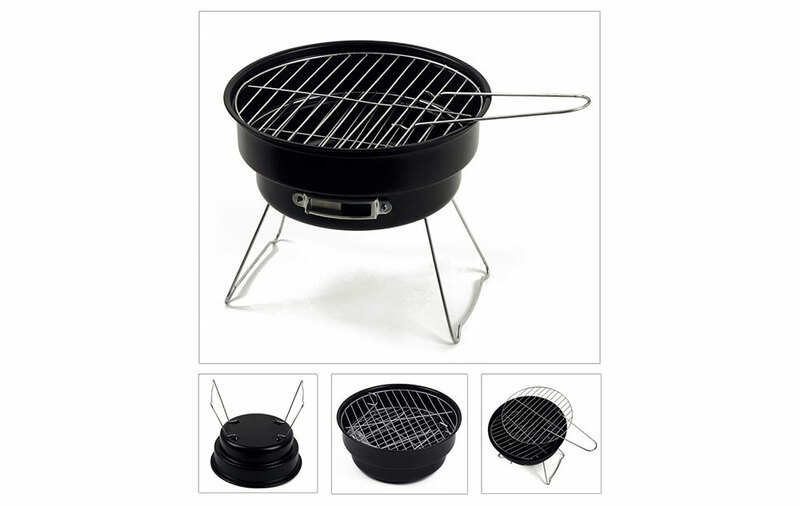 Premium Quality: The grill features steel construction with an enamel coating. PERFECT FOR OUTDOOR ADVENTURES! Make every outdoor adventure delicious! 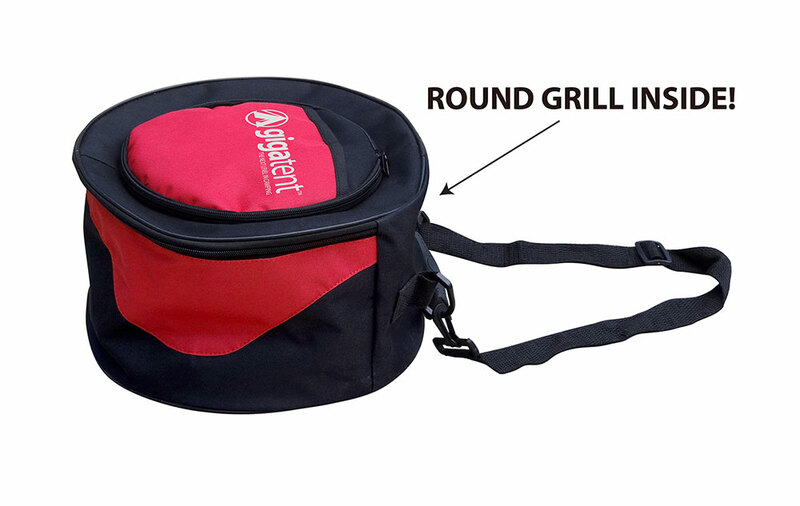 With our portable grill and cooler combo, you can enjoy homemade meals and refreshingly cool beverages. Prepare savory hot dogs, hamburgers, delicious steaks, kababs and more! Sit back and relax after a long day of exploring. Sit by the fire and munch on all your favorite BBQ favorites. Make the outdoors your home away from home.